The jaw crusher, which was transported along with other equipment and tooling from Pulkovo Airport in Saint Petersburg, will be used for primary ore crushing during the gold mining process in the Magadan Region. 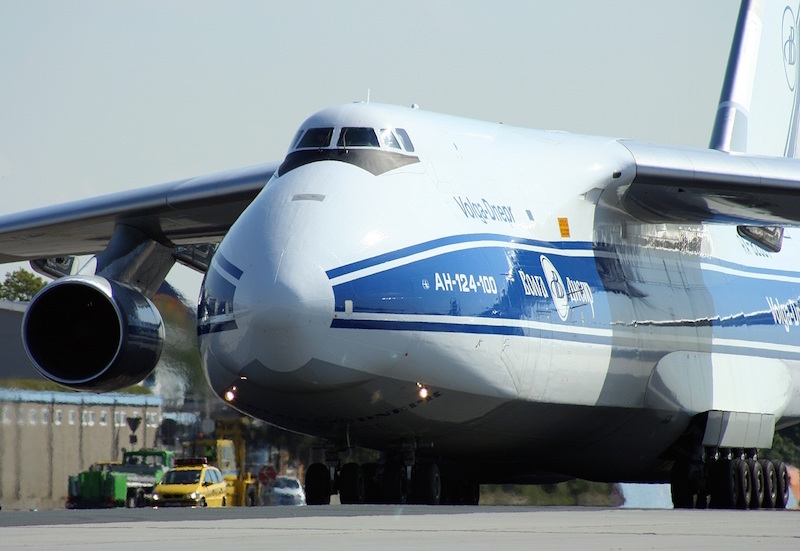 Volga-Dnepr was able to load the cargo using the An-124-100’s onboard loading systems, removing the need for the additional cost of hiring in external cranes for the heavy shipment. The airline’s technical experts also prepared recommendations to the customer on the positioning of the shipment on the trailer that delivered it to the departure airport.